New edition of RAILROAD TRAIN TO HEAVEN! 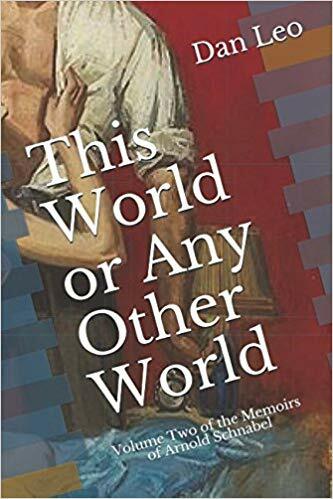 This World or Any Other World: Volume Two of the Memoirs of Arnold Schnabel is now available on Amazon at the low, low, crazy low price of $9.95 for a large-format paperback of 332 pages of all new Schnabelian adventures. As a special bonus, if you buy the paperback you can download the Kindle™ edition for just $1.99. Be the first kid on your block to own this snazzy new book! 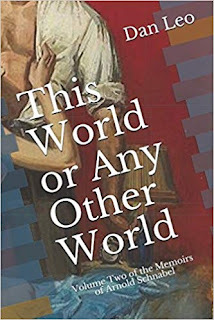 Click here to order your copy, and be sure to leave a five-star review (payola available on request)!